Ascophyllum nodosum is a large, common kelp, which belongs to the family Fucaceae. It is northern Atlantic Ocean alga, also known as Norwegian alga or knotted seaweed. 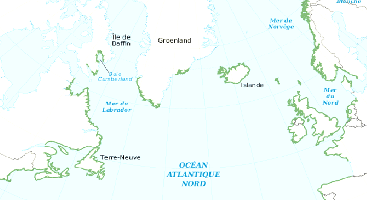 It is common in the north-west coast of Europe, eastern Greenland and the north-eastern coast of North America. Ascophyllum nodosum is being gathered by specially equipped boats and then follows extraction. Finally concentrated extract is being repacked in Agista drums (1, 5, 10, 20 ltr). Hormones auxins and cytokinins are in equilibrium within each plant. 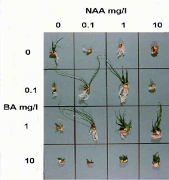 Agista disturbs the hormonal balance of the plant by offering ready to use auxin. When this ratio is disturbed plant tries to bring it back to normal, producing cytokinins. This forces the plant to growth. Agista Marine outperforms the other liquid formulations because of algae concentration. Agista Marine is the primary extract. Most products in the market are seaweed extract, diluted with water. Seaweed powder unlike other powder formulations is NOT the raw material from which the fluid comes from. Instead they result from the liquid extract by a process called dry spraying. Result of this process is the destruction of many nutrients and ultimately the degradation of the product.